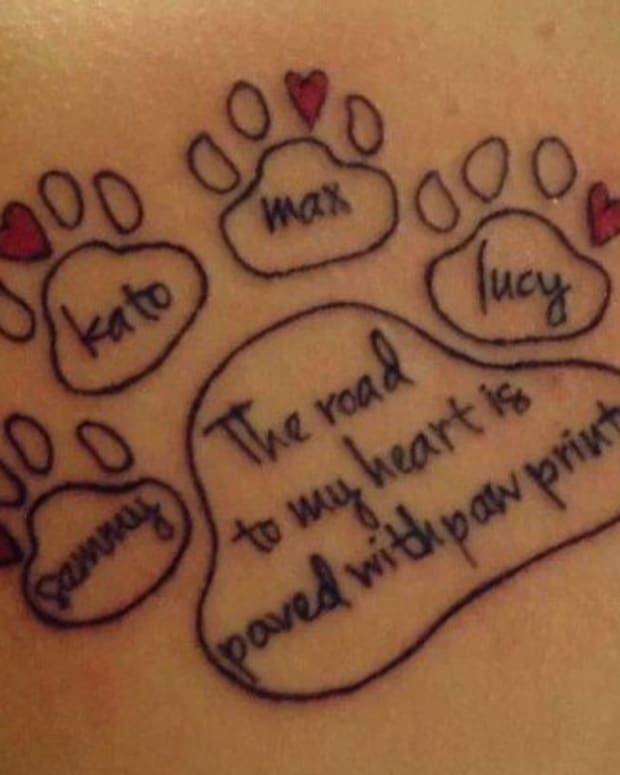 It&apos;s amazing the lengths that people will go to in order to show their devotion to their pets. 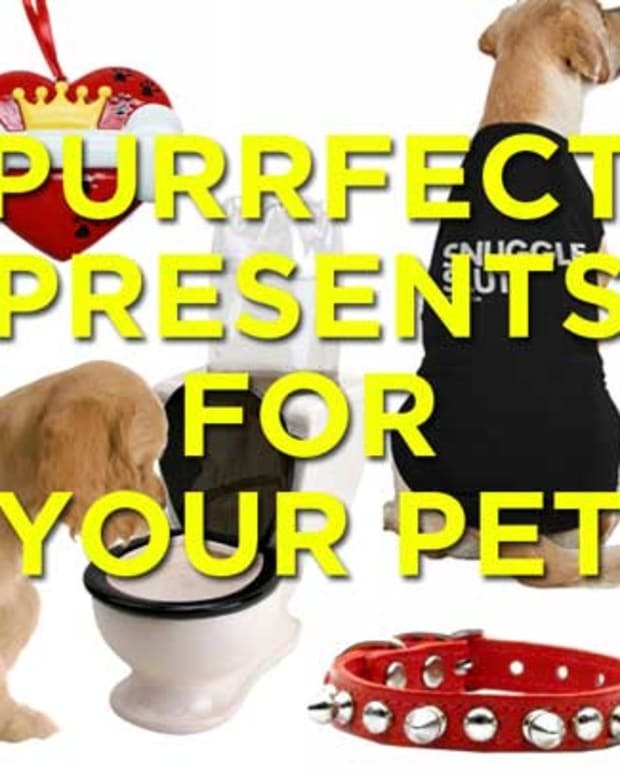 People will buy their pets fancy organic food, build them elaborate play places and schedule their entire lives around spending time with their furry friends. 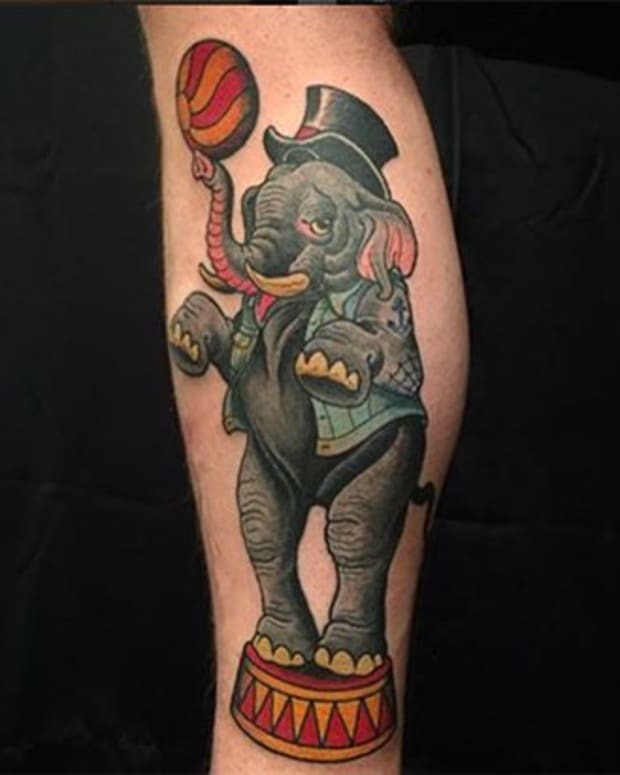 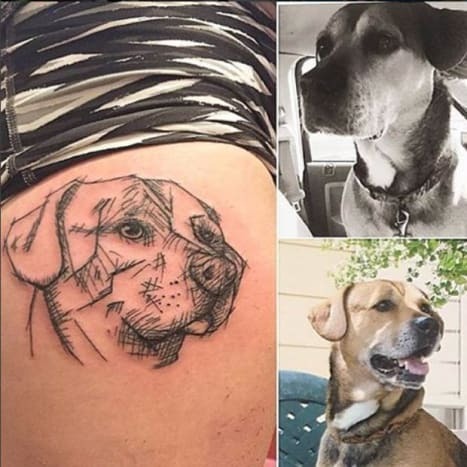 That&apos;s why we aren&apos;t even remotely surprised to learn that people have been getting portraits of their beloved pets inked into their skin. 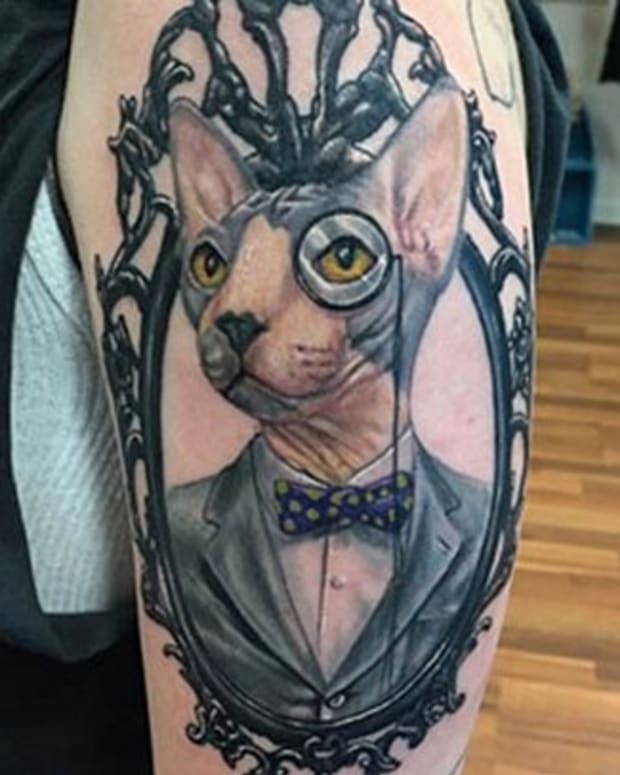 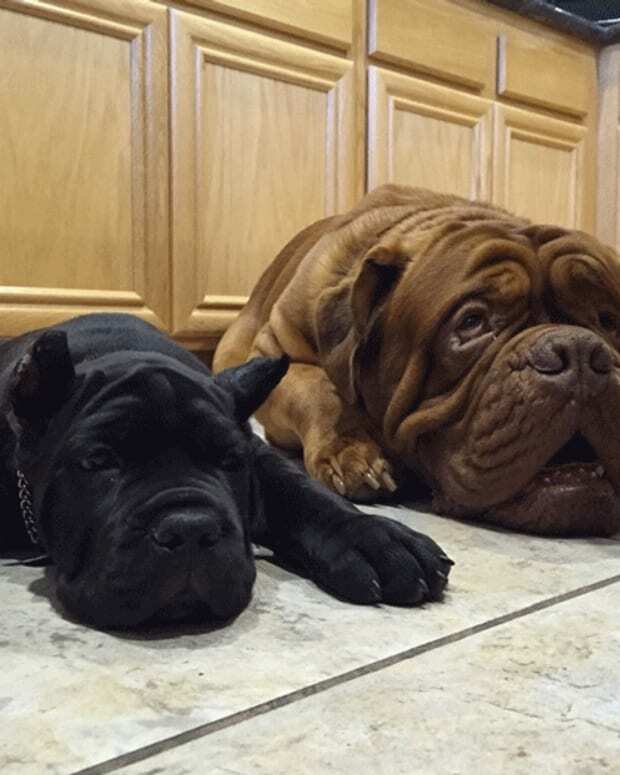 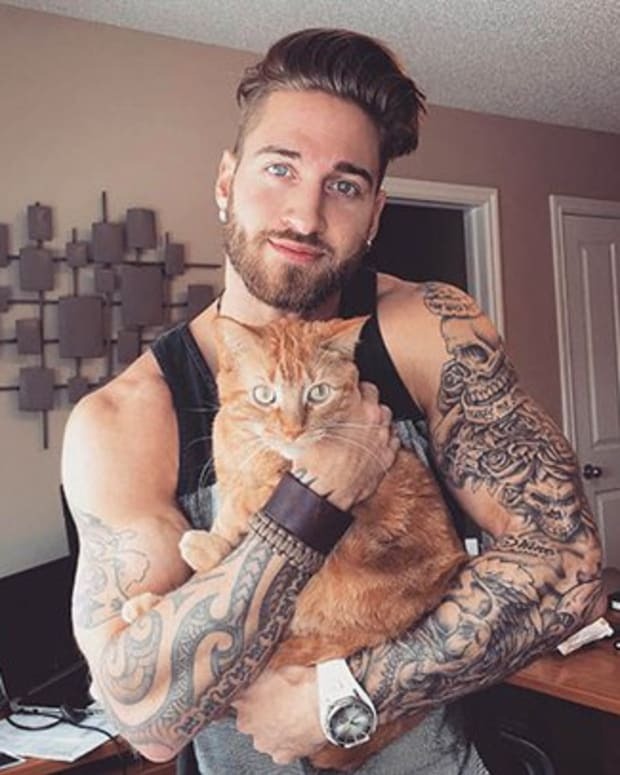 Yallzee has curated this gallery of tattoos for pet lovers that will leave you ooohing and ahhhing at the adorable ink. 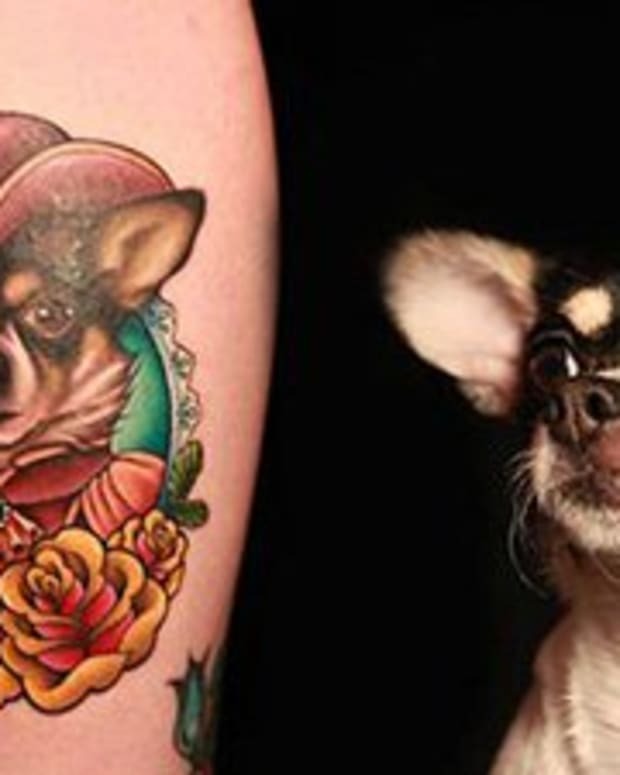 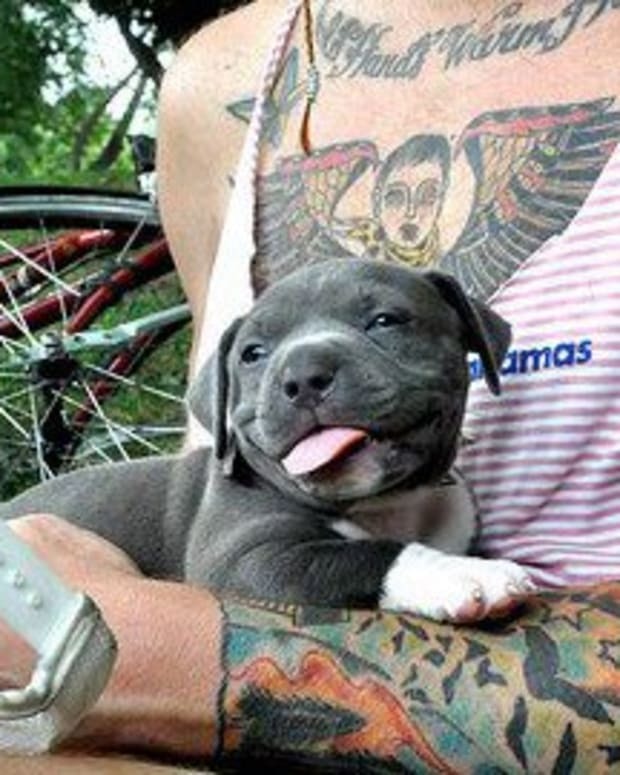 These tattoos for pet lovers are guaranteed to impress.